Ordered this dress and its lovely. Has a great fit and very flattering. Very happy with this purchase and its a good one for different body types as very forgiving and flexible! As promised, the dress was delivered in record time. The length was perfect and it fit as if I had had a personal fitting. The dress is beautiful. I shared my story with others who thought they might consider ordering online from you as well. I would definitely order from you again. It was a fun evening. I am always a bit cautious about ordering dress online but I was really pleased with the quality of the dress that I received. 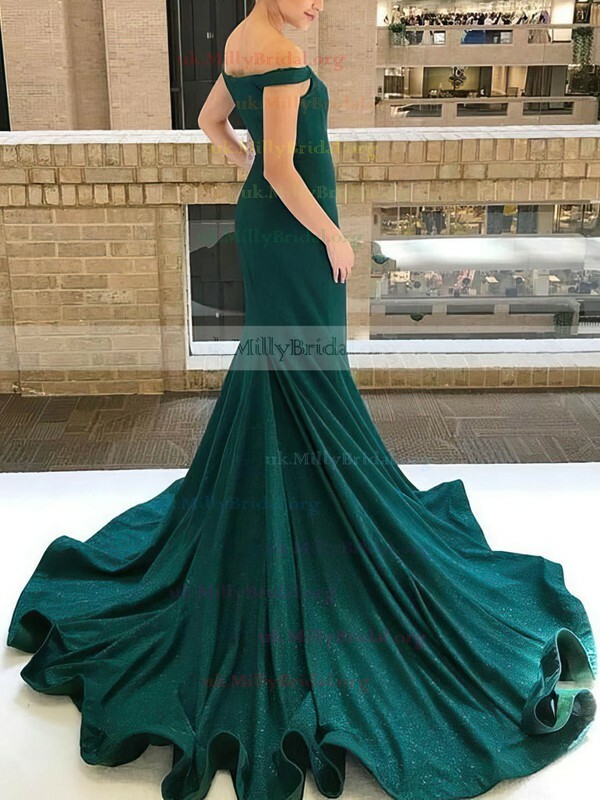 I would highly recommend ordering your dress from this site. They were about 10% less in price than all the other sites. The dressmaker did a awesome job on the dress and fit perfectly. Loved this dress!! From the excellent customer service, to shipping, and the way it fit perfectly, I was/am definitely a satisfied customer! Soo many compliments were received on my dress at the prom, many saying it was the &prettiest& amongst all the prom dresses! Highly recommend this company and will definitely consider using at a future time!